NEW DELHI: West Bengal finance minister Amit Mitra has written to Union finance minister Arun Jaitley urging him to convene an urgent meeting of the GST council to address the problems being faced by small taxpayers, including access to the IT network which has suffered technical glitches. In his letter, Mitra also reiterated his demand for a white paper to enable the council to take note of the situation on the ground and suggest guidelines for the future. “You will recall that I had repeatedly pointed out the unpreparedness to roll out GST on July 1, but to no avail,” Mitra said in his letter. The next meeting of the GST council is on September 9 in Hyderabad. “You will also recall my repeated request to provide a white paper on the state of preparedness, also containing the shortfalls on different elements of the complex GST system being envisioned, once again to no avail,” he said. Mitra drew Jaitley’s attention to the technical glitches experienced by the Goods & Services Tax Network — the IT backbone of the ambitious tax reform measure. 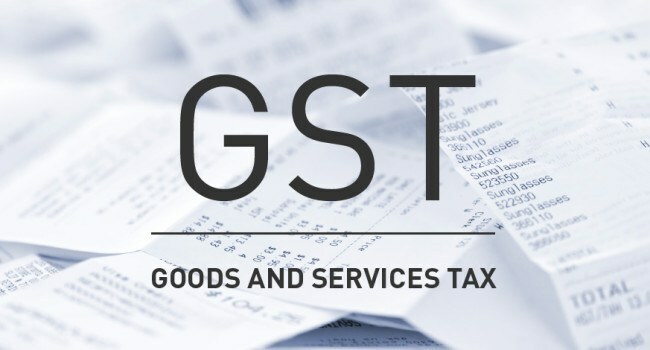 The last date for filing of returns and payment of GST has been extended to August 25 amid reports of a technical glitch in GSTN. The network faced heavy rush of returns on Saturday and several traders and businesses said they were unable to access the system. GSTN officials had said they were working to fix the problem but asserted that it was not a problem linked to capacity. “Apart from access to the GSTN itself, problems were reported regarding payment through banks. The RBI gateway failed at times. Banks refused to receive over-the-counter challans in many places and the troubles of small taxpayers knew no end,” Mitra said in his letter. He said the system will received more than 1.5 core hits next month around the 20th and this is bound to lead to “major pains” for businesses, particularly small and medium enterprises. “Therefore, I have serious reservations whether the system is prepared for this. We saw the registration module which took over 20-25 days to stabilise and even now features like appeal, restoration of application form etc are not in place,” the West Bengal FM said. He said the enrolment of GST practitioners, cancellation of applications and amendments have not yet taken place. Mitra said taxpayers who have migrated from the VAT regime with turnover of less than Rs 20 lakh have not been able to cancel their registration and are thus liable to file returns. “The module for carrying over old credit is being activated today as per information available, and the last date for returns is 28th in such cases. I have serious doubts on whether this entire process can be streamlined in such a short span of time. Once again, the problems of today in the implementation of GST, may get exacerbated,” he said.